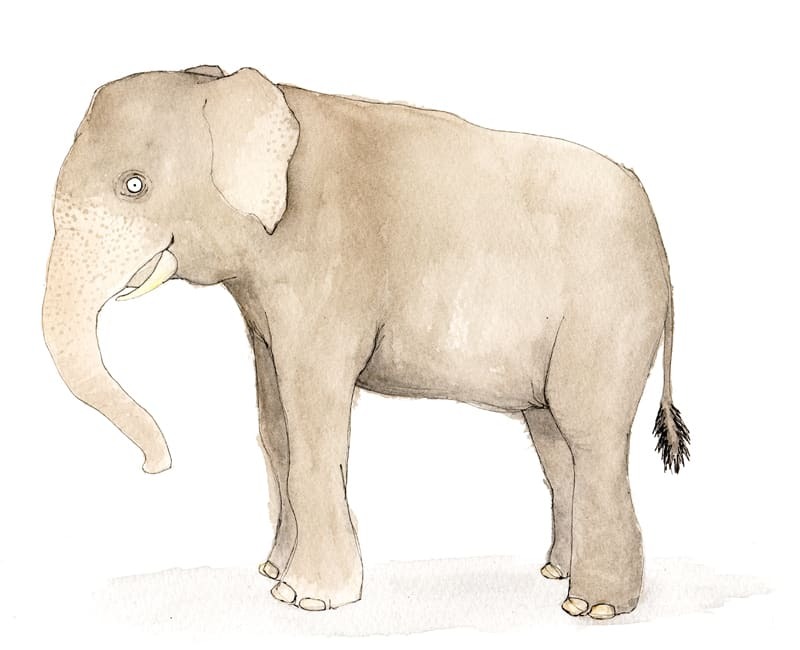 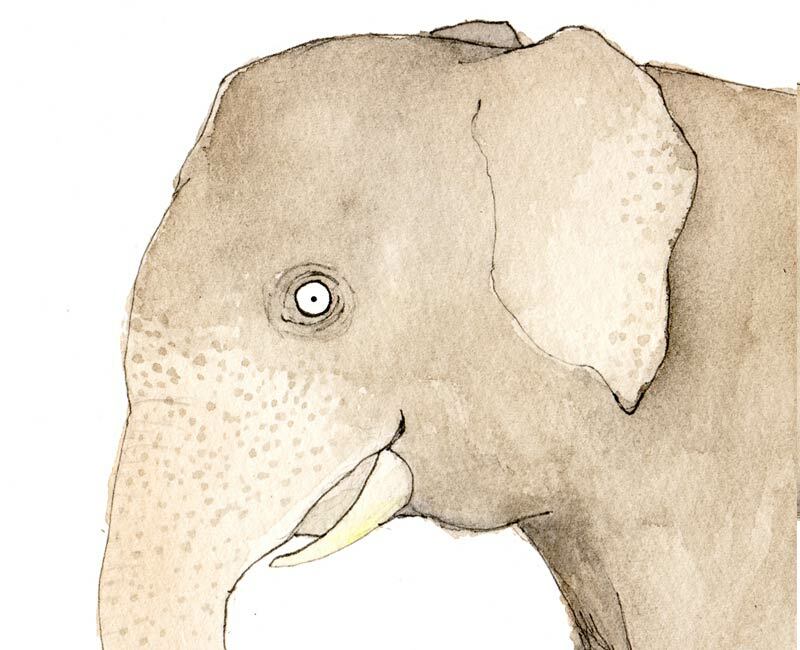 This is a giclee print of my original pen, ink and watercolour illustration of the highly intelligent Asian Elephant. 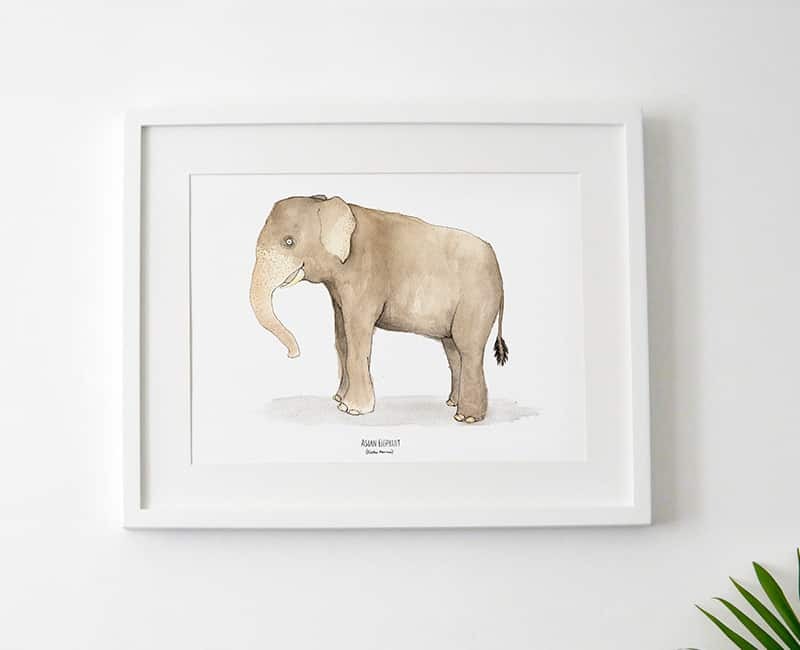 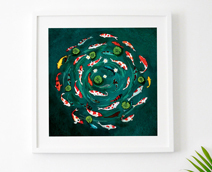 Printed onto beautifully textured 225gsm Somerset enhanced 100% cotton paper using professional pigment inks, this print is available in two sizes, unframed, mounted or framed (see framing options) for details. 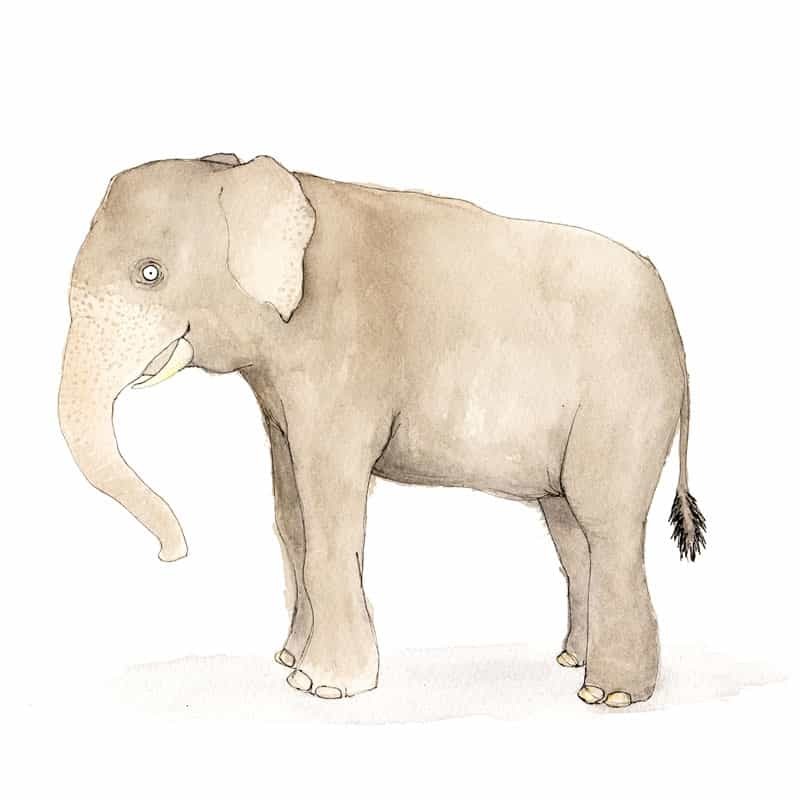 Every print is signed and accompanied by a sleeved A6 card containing interesting facts and information about Asian Elephants (preview below)..